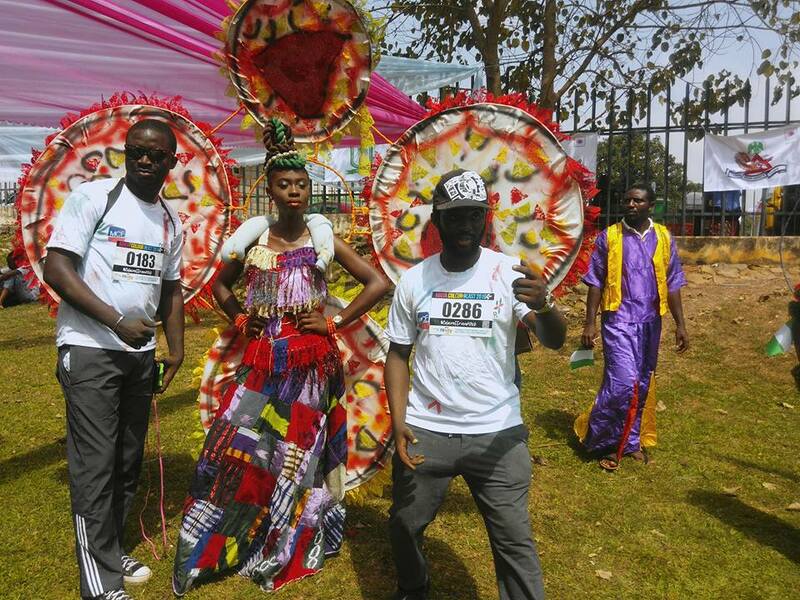 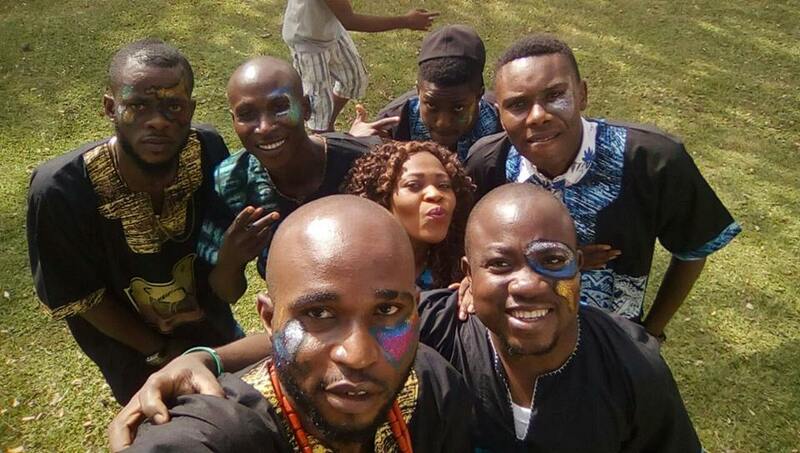 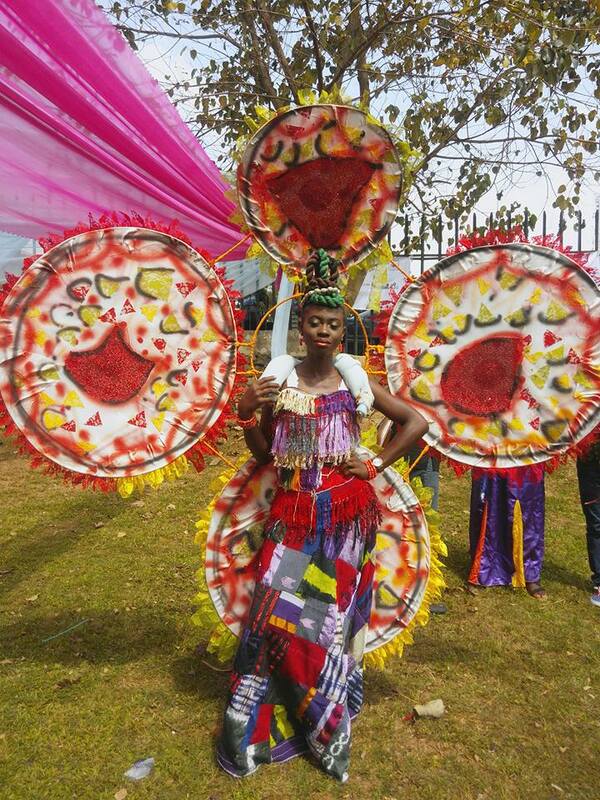 It was a busy day in Abuja, Nigeria's Federal capital as the Abuja Charity Carnival held colourfully. 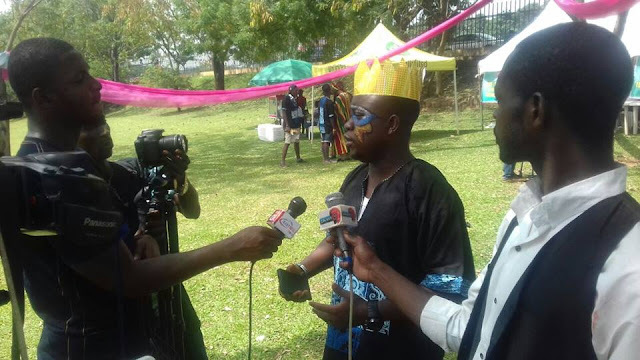 Being a carnival set up to raise funds and relief materials for Internally displaced Nigerians from the Boko Haram Insurgencies as well as other insurgency victims, it achieved its objectives by pulling tons of people who came to support the initiative. Abuja stood still as participants started off from the Millenium park and marched the city daring the hot sun (yea, the weather just became hotter) all in a showcase of love and garnering more support for fellow citizens who are less privileged not by their making. 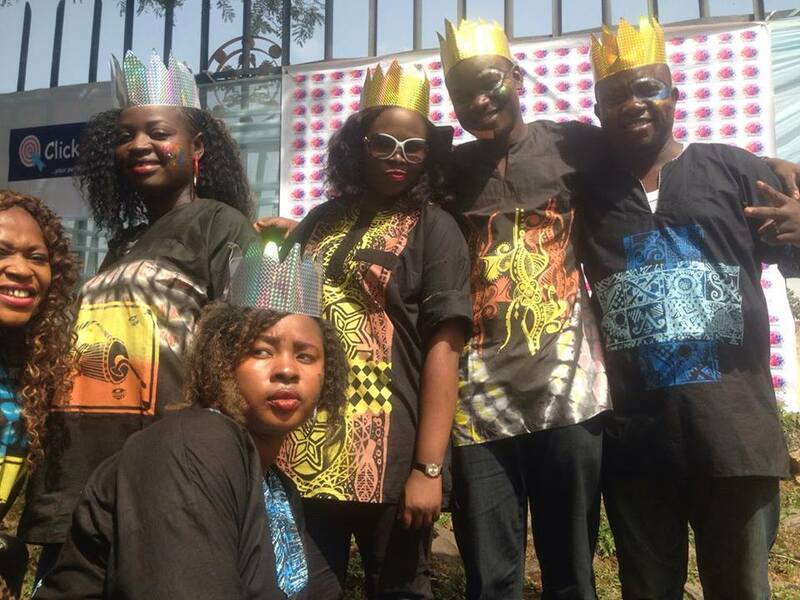 The brains behind this idea and movement, are Abuja brands headed by Jakins A., Ngozi Agu and a Development Blogger, DotunRoy who was on ground all through and spoke to the media about the aim and objectives of the charity carnival while applauding the success, because of the love and goodwill of fellow Nigerians and other nationals who made it happen.